After a 'psychotic episode' Charlie, a self-confessed film fanatic, is hospitalised. Thrown into a world of medication, therapy and daytime TV, Charlie is forced on a journey of self discovery. But why should he talk when he never asked for help in the first place? 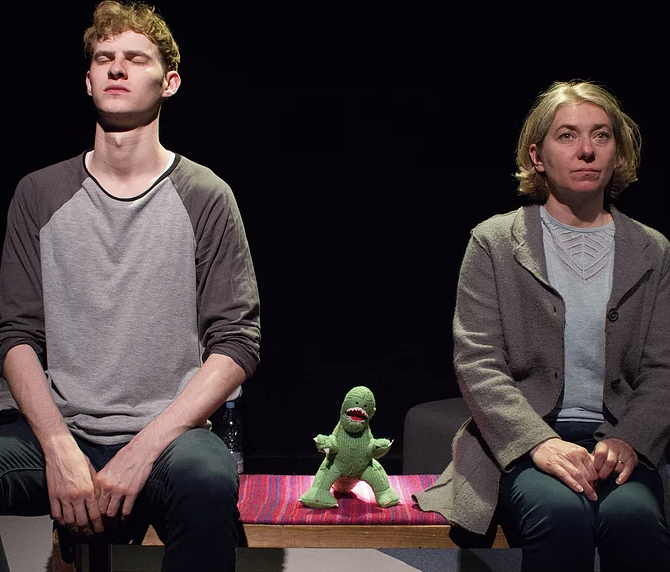 Developed with the help of psychologists and mental health advocates, Dinosaur Dreams is a visceral insight into the mind of someone grappling with a fractured past.